One of our good friends and professional photographer, Joshua Sweeney of Shoot for Details, had an opportunity of a lifetime to venture out to Monticello Motor Club and photograph an assortment of McLaren P1s. For us, such an experience can be shared through the lens of Josh’s camera, a device and collection of lenses that can captivate a little sliver of heaven here on earth, as he does in his exclusive images and post shared with us below. Enjoy! It was the call that started the change of my plans for the day that followed. 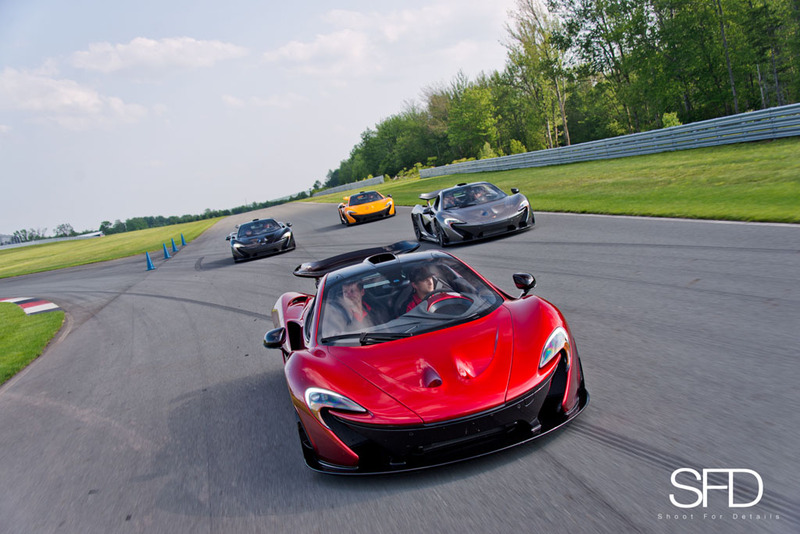 Evan Cygler of McLaren Greenwich gave me an invite to a private event at Monticello Motor Club exclusively for McLaren owners. 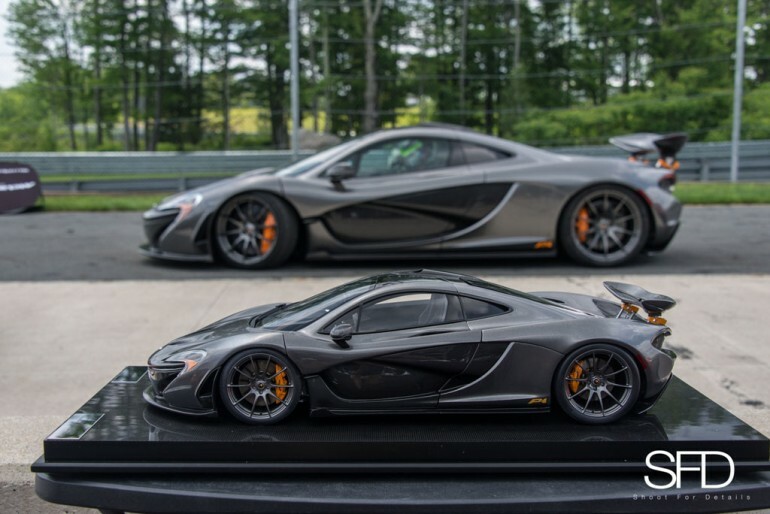 Now it is clear that I do not own a McLaren, but my skills with photography of McLarens’ is a good starting point. 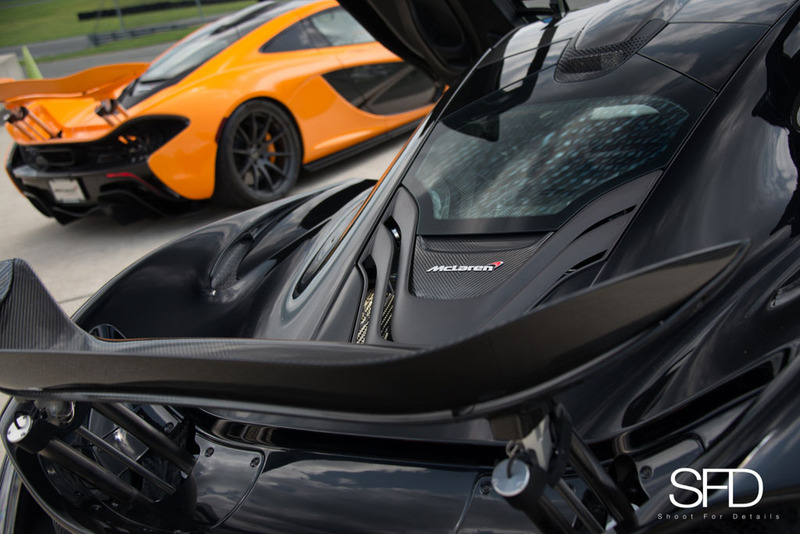 A 650S and MP4-12C were both a definite for being there. 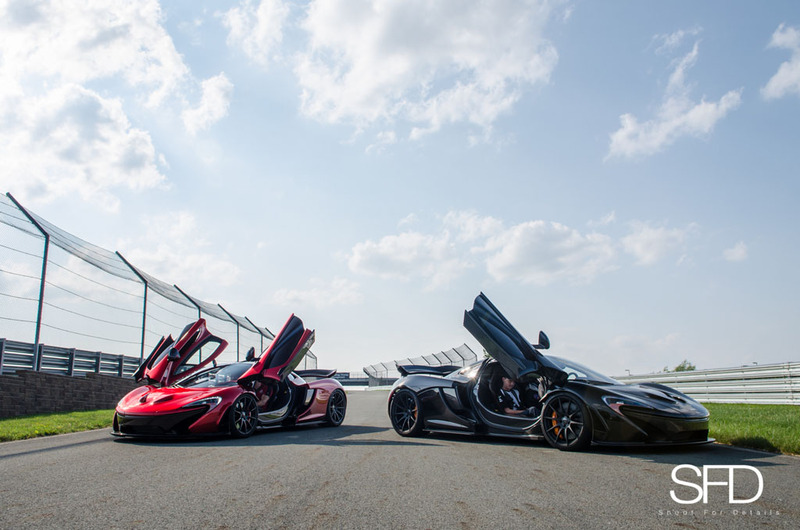 The exquisiteness alone of these two cars was brow raising and I was excited for the opportunity. Evan then said the magic words. 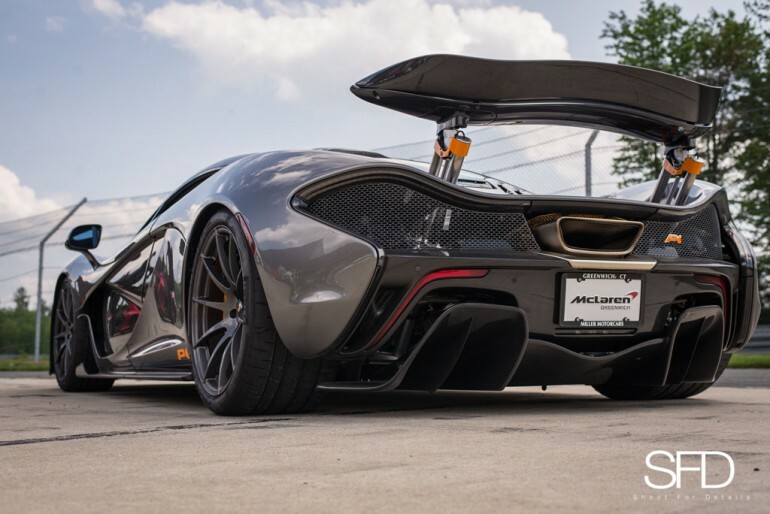 He was in the works of getting a McLaren F1, a personal favorite, rare car and a three seater no less, equipped with gull wing doors. The chance of seeing this vehicle sealed my plans for the next day and I was hoping Evan would be able to ascertain one. Growing up, I had a framed picture of the McLaren F1 LM above my bed, adorned by hundreds of other pictures of exotics, classics, and racers. This was my favorite, by far. 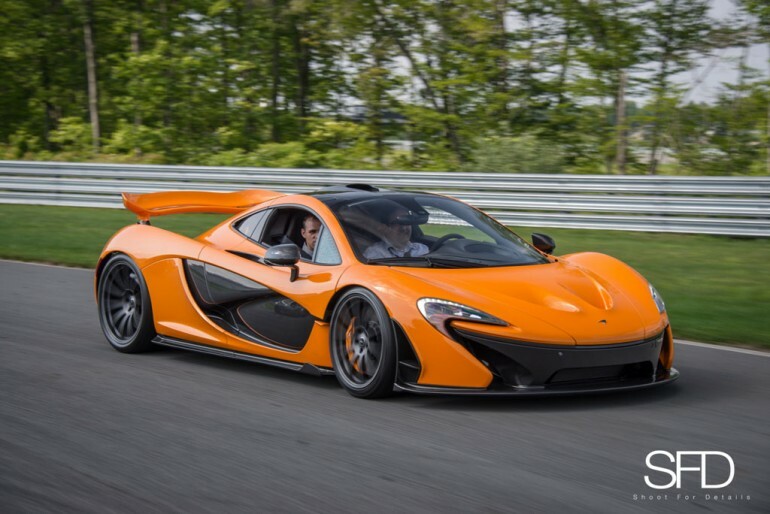 I use to dream of myself driving the orange F1 on my wall around the tracks, racing it faster and faster. So when this chance that Evan was presenting me with came along, I went back to that spot in my childhood and was ready to add on to it. The GTLM is on the top of my bucket list to photograph. After the 4 hour drive down, I knew I was close. As I approached the event and in turn, checked in with security, I was a buzz with energy. This feeling is felt before all car events but with the hopes of the F1, my energy buzz was heightened. I parked and grabbed my gear, walking quickly to the check in place. I was assigned my own golf cart for the day, which my back appreciated. I had access all over the track and to the behind the scenes. I felt advantageous and began finding cars to shoot. I noticed that Monticello was more lenient with the cans and cannots, which meant I had more chance of getting the shots I wanted. As I drove around, it was clear that they took great pride and care in their lawns and landscaping. Keeping it well maintained has helped this place to be able to be selective. 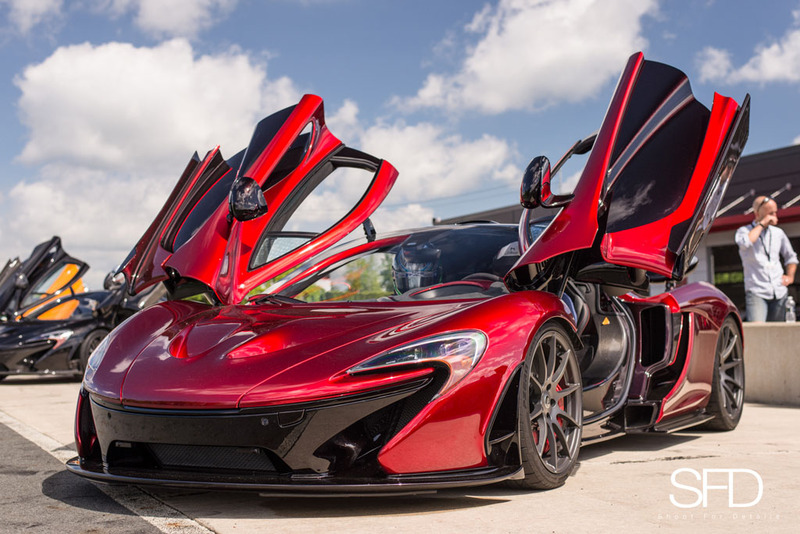 While scouting the cars, I set my eyes on a Volcano Red P1. Steve, the instructor, was kind enough to take me for a ride. I asked him to drive me as fast as he could. 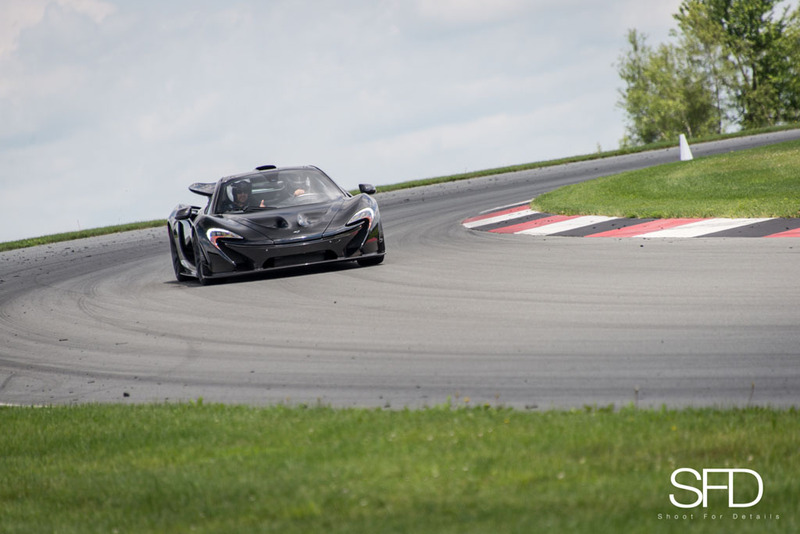 I wanted to see and feel the hype that surrounds the P1. At 160+ mph on the backstretch the hype was felt and appreciated. The only time he slowed down was when we caught up to another car. When it was time to pass, the other car felt like it was standing still, we were passing it with such great speed. It was like doing warp speed in a Star Wars film. The feeling of the launch was impressive and I had a permanent smile on my face, even after I exited the car. The McLaren P1 is a high horse power, hybrid that has all the specs and features a hyper car should have. When switched into race mode, the car lowers and the spoiler is raised. Being able to afford one of these is one thing; being able to handle the power is another. Steven had the handling down pat. 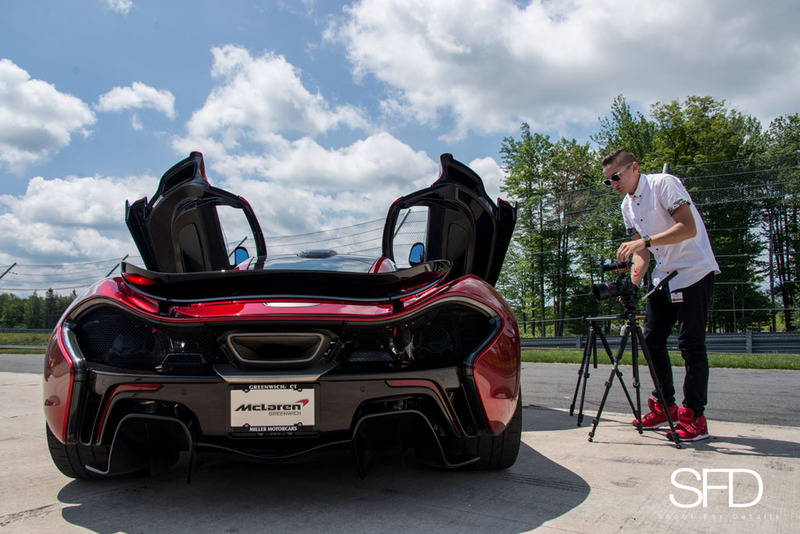 I met Chris Petruccio, a fellow photographer/videographer, and we were able to chat about the cars and photography. When he stated his site was Krispy, I chuckled. I have been a fan of his work for awhile and was appreciative to have met him. We teamed up and hopped in to the bed of the Pace truck with our gear to get some rolling shots. 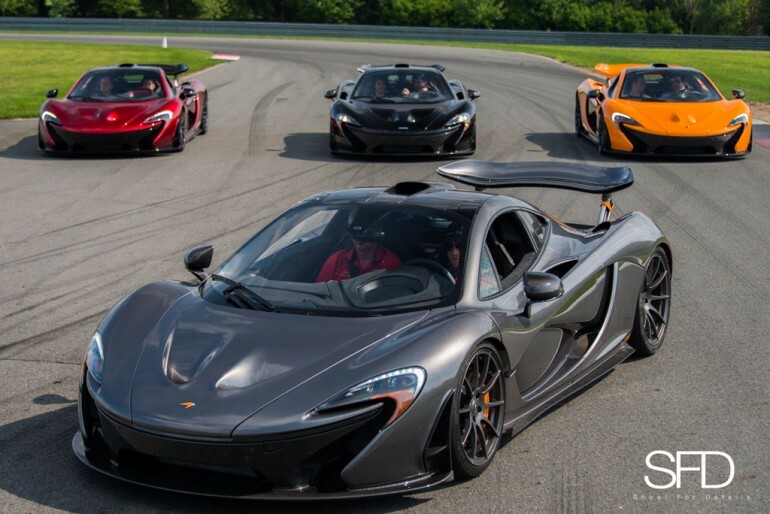 As we were on the track, we took turns photographing four P1’s that followed close behind. We laid down the tailgate of the truck to get different and lowered angles, while of course, making sure each other was safe. I was thrilled that I got to set up the parked shot that I wanted. Though the F1 wasn’t able to make it this day, it still was a success. 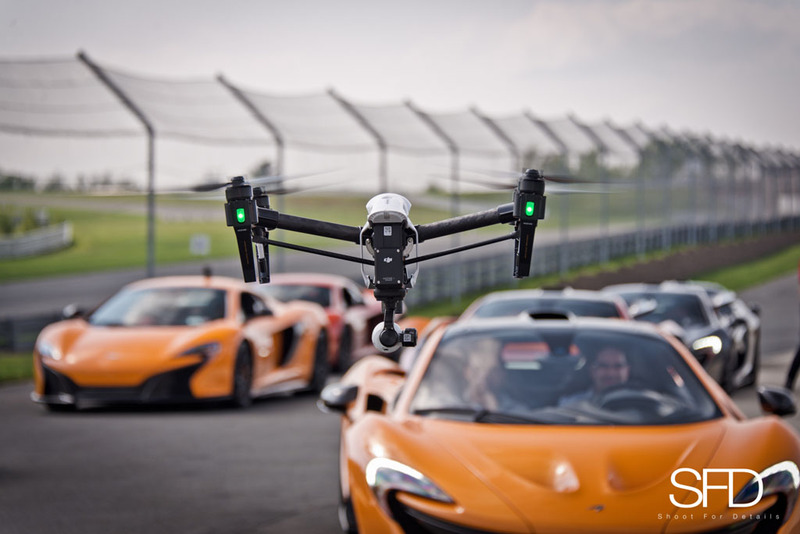 The shots of the P1s were amazing and my experience was memorable.